Expelled former Zanu-PF spokesperson Rugare Gumbo has described the ruling party's on-going "elective" congress as a circus that could mark the last rites of the former liberation movement. 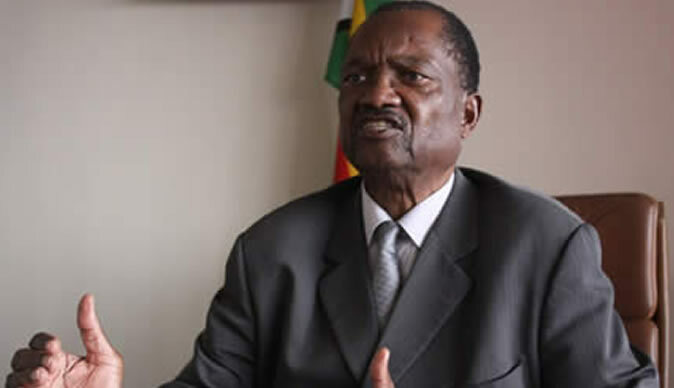 The fearless war veteran said his overplayed dismissal was a non-event that would not stop him from speaking frankly about the ugly goings-on in Zanu-PF. Gumbo added the party has been hijacked by a gang of four comprising Oppah Muchinguri, Patrick Zhuwao, Saviour Kasukuwere and Jonathan Moyo. He said he was suspended for telling the truth.